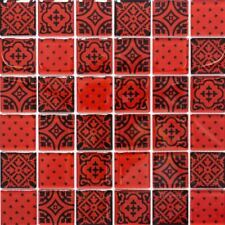 TILE DESCRIPTION ---Tile colour: Red Glitter ---Tile material: Glass ---This listing is for a 16 pack of tiles ---Single tile measures 75x150x6mm ---(available in a separate listing) ---Suitable for kitchen and bathroom walls ---Ideal for making splashbacks, ---borders and feature walls Visit our ebay store for many more quality products!. Ceramic Mosaic. Glitter Mosaic. Mosaic Kits. Murrini Mosaic Tiles. 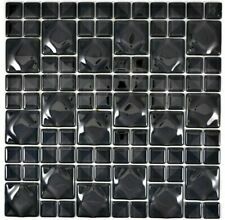 Crystal Glass Mosaic Tile Shapes - Black Dahlia. Crash Glass. Crystal Glass Mosaic Tile Shapes - Yellow Narcissus. 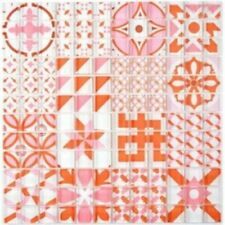 Crystal Glass Mosaic Tile Shapes - Various Colours. Piastrella in vetro di mosaico Vila Rica Naturst A stuoia / x 0.6 cm. Colore rosso brillante. Mat/mattonelle di mosaico: Vila Kishore. 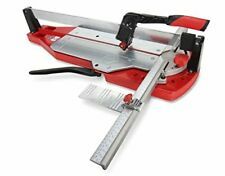 Materiale: vetro e Naturst Ein. Grado Ein Unità: pezzo. Peso: circa 1,5 kg. Glass and Stone Mosaic Wall Tiles 1 SQUARE METER Material: Polished glass and stone Colour: Cream white stone and an autumn mix of red gold and silver foil glass Suitable for bathroom and kitchen walls and ideal for making splashbacks, borders and feature walls The mosaics tile pieces are glued onto a flexible backing making them easy to lay The sheets can easily be cut into border and edging strips using scissors or a craft knife These mosaic tiles can be bought as a small sample in a seperate listing in our shop Measurements: 1 sheet is 30cm x 30cm 11 sheets make up one square meter and is the unit of measure for this listing Each sheet contains 324 tile pieces Tile pieces are 15mm x 15mm Tile thickness is 8mm This listing is for buying 11 X 300mm x 300mm sheets. Murrini Mosaic Tiles. 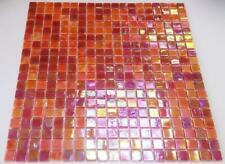 81 Murrini Crystal Glass Mosaic Tiles - Satsuma Orange. 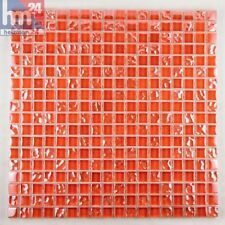 81 Murrini Crystal Glass Mosaic Tiles - Tangerine. 81 Murrini Crystal Glass Mosaic Tiles - Corn Syrup. Ceramic Mosaic. Glitter Mosaic. 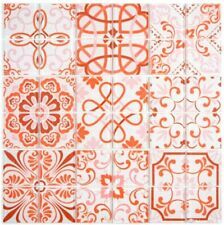 Murrini Mosaic Tiles. 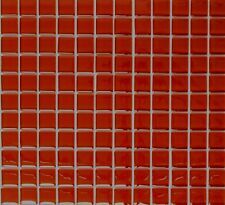 81 Murrini Crystal Glass Mosaic Tiles - Satsuma Orange. 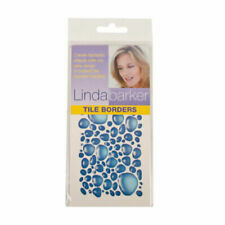 81 Murrini Crystal Glass Mosaic Tiles - Turquoise. 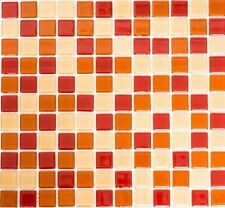 81 Murrini Crystal Glass Mosaic Tiles - Tangerine. 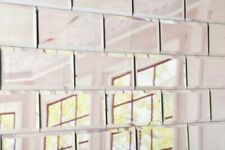 81 Murrini Crystal Glass Mosaic Tiles - Corn Syrup. 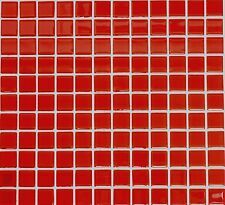 TILE DESCRIPTION ---Tile colour: Red glitter ---Tile material: Glass ---This listing is for 1 square metre, ---which is 11 sheets ---Each tile sheet measure ---300x300x4mm ---Individual tile pieces are ---23x23mm ---Suitable for kitchen and ---bathroom walls ---Ideal for making splashbacks, --- borders and feature walls ---Glued to a flexible backing ---making these tiles easy to lay Visit our ebay store for many more quality products!. ---Glass metro bathroom shower wall tile tiles ---1 SQUARE METER (88 TILES) --- Mini Metro Tiles 7.5cm x 15cm --- Material: Glass --- Colours: Red with multi coloured galaxy glitter flecks --- Surface finish: Polished with rounded edges --- Suitable for bathroom and kitchen walls and ideal for making splashbacks, borders, strips, edges and feature walls --- A traditional style with a modern twist --- Measurements: 1 tile is 7.5cm x 15cm. Tile thickness is 6mm --- The name Metro Tiles comes from the tiles used in underground train stations in London and Paris and this smaller 75mm x 150mm version it is popular in kitchens and bathrooms either as full walls or as borders and strips and mixed with other wall tiles --- Please see our shop for a massive selection of mosaic tiles to buy online at highly competetive prices.